A destitute gambler doubles down in a game of love and violence when he attempts to buy back a second chance with a past lover by selling stolen casino chips to ruthless criminals. However; the stakes quickly rise and the gambler soon discovers he has just made the worst bet of his life. 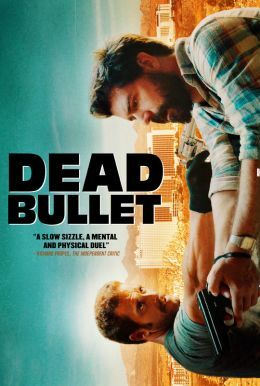 Dead Bullet is an action-packed modern day western thriller starring John T. Woods (Criminal Minds/VHS2), Andrea Sixtos (East Los High), Jose Rosete (The Walking Dead: Red Machete) and with a stand-out performances from Ray Trickett (The Lord of The Rings: The Two Towers).